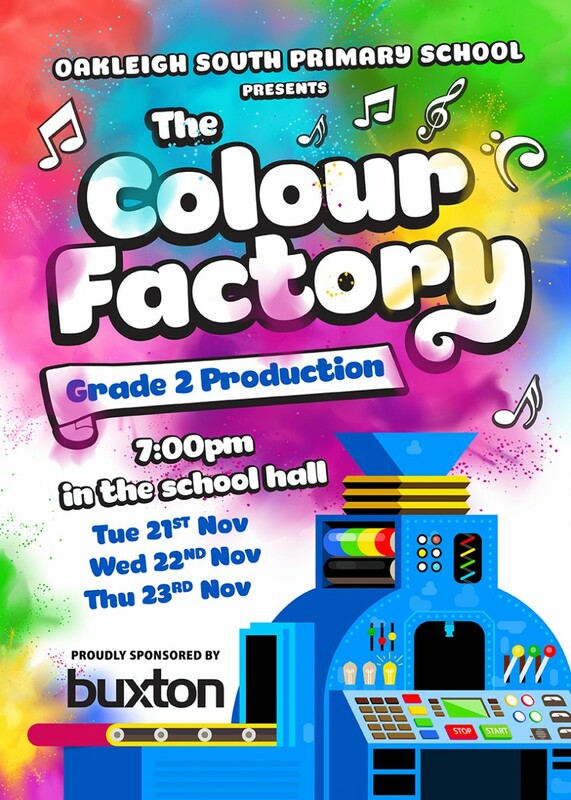 The Colour Factory is sure to be a spectacular show filled with all the colours of the rainbow. 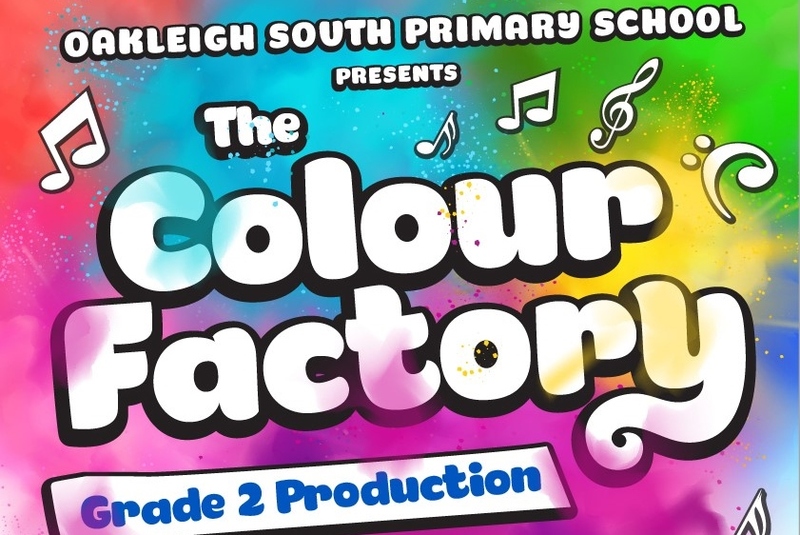 The year 2’s are really looking forward to perform for the school community. Ticket sale information coming soon!